Families travel from far to experience a Panama Canal Fun Ship cruise. Amazing! You may already know that Carnival Cruise Line gets you to some of the best places in the world on their Fun Ships. Now you know that they can also get you to the Panama Canal in style. 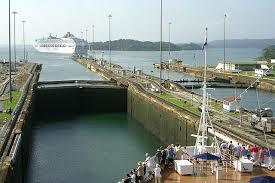 The Panama Canal is a great pull for cruise travelers. It is quite understandable, because some dub the Canal as one of the seven wonders of the modern world. Most people take a Panama Canal cruise to experience the thrill of being ushered from the Atlantic Ocean via the Caribbean Sea to the Pacific Ocean by man-made devices. It is a thrill to live through giant locks and machines plus gravity carrying a large ship for 20 - 30 hours from ocean to ocean. Carnival does not offer year-round Panama Canal cruises. You can normally catch a sailing during the re-positioning of a Fun Ship from the Caribbean to the West Coast. Ports of Call - Regarding ports of call, you can expect a Carnival ship to sail from Florida, probably make a stop in the Western Caribbean, a stop at the Panama Canal, Costa Rica, Mexico and then terminating in California. As noted above, Carnival does not currently have year-round cruises passing through the Panama Canal. 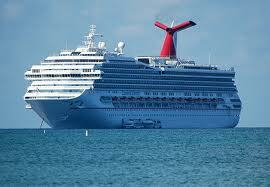 For 2014, Carnival has one sailing leaving from Tampa, Florida to Long Beach, California. The ship for this sailing is the Carnival Legend. She is known for her many balconies and rich amenities. Carnival's only sailing for this year (2014) is a 13-night cruise in August. 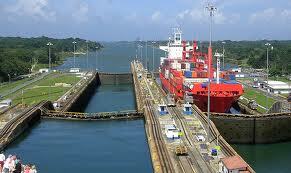 If you want to experience the wonder of the Panama Canal, you must check with your Travel Agent today. 13-day from Tampa, Florida to Georgetown, Grand Cayman; Cartagena, Colombia; Panama Canal, Panama; Puntarenas, Costa Rica; Cabo San Lucas, Mexico; Long Beach, California. 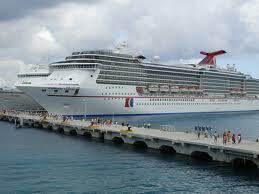 Tip: If you are reading after 2014, contact your Travel Agent for current Carnival Panama cruises. As you noticed, the available Carnival Panama cruise originates in Tampa, Florida and terminates in Long Beach, California. When booking this cruise, it is highly recommended that you use a Travel Agent or check with Carnival Cruise Lines directly. Also, since you need an airline ticket from two different airports, you are encouraged to book your cruise and air together. Some of you may be disappointed with the number of available Carnival cruises to the Panama Canal. 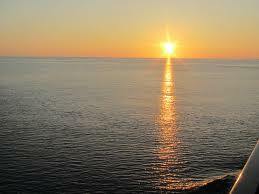 If the one 2014 sailing does not work for you, consider checking with other cruise lines. Other cruise lines offering Panama Canal cruises include Azamara Club Cruises, Celebrity, Crystal Cruises, Holland America, Norwegian, Princess Cruises and Royal Caribbean. Click here to check for other available Panama cruises. We can guarantee that your Panama Canal Fun Ship cruise will leave you with many wonderful memories for years to come. What are you waiting for? Go book your Fun Ship vacation today. How to book your Panama Canal cruise? Call your Travel Agent or book it at PetesTravel.com.